Christmas Trees clip art clip art border graphics to print or download free. 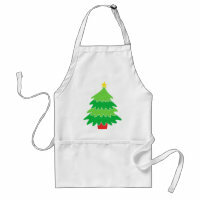 Evergreeen Christmas tree page dividers in horizontal and vertical formats. Christmas Trees Border Vertical Layout - click image to enlarge or download.